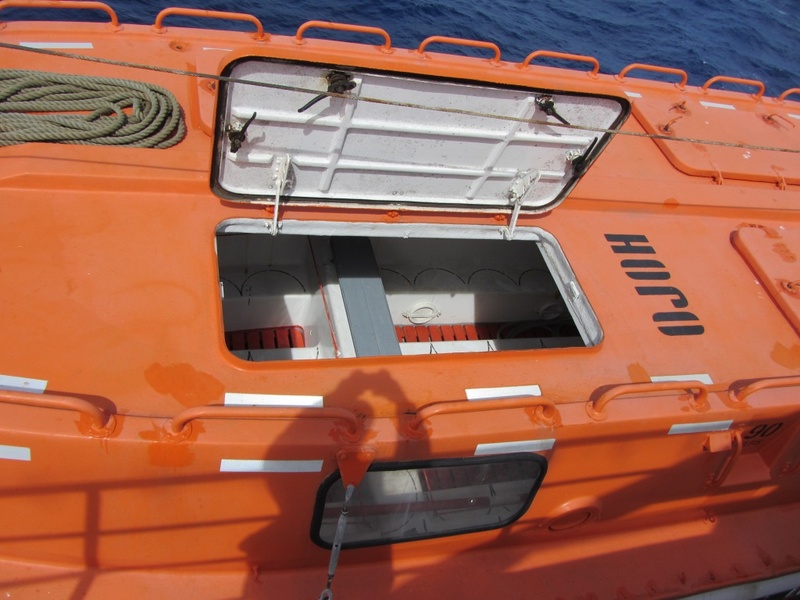 We had no need to use these life boats on Kristina Katarina. Things went not so well on the cruising ship Costa Concordia in Italy. Do those half circles mean sitting places - a half circle per person?